Fear. Raw tangible fear. It’s not what people think of when Easter arrives. For many it’s the beginning of spring. Happy little bunnies and chicks jumping around. But what was the first Easter really like? Easter is about Christ. He was arrested: God’s innocent Son. When He was charged, they didn’t even have a true witness, yet His own people wanted Him dead. And it wasn’t like today where inmates languish for more than a decade before they get the death sentence enacted. It was sudden, almost instantaneous. Cruel. The people who should’ve been afraid weren’t. They denied Him. They called Him a liar. The sick, the lepers, the blind. They must’ve fallen to the ground as Christ’s sentence was proclaimed. The ones healed by his gentle touch. 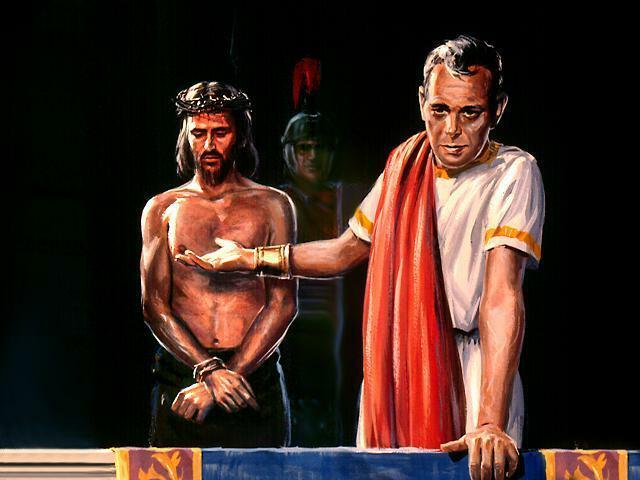 Was it true what the religious people said about Christ being a fake? Would their miracle revert when He took his last breath? Would they have to return to the squalor they had been raised from? The disciples. They ran and hid. Abandoned Him at His lowest. Fear rang out in the land. 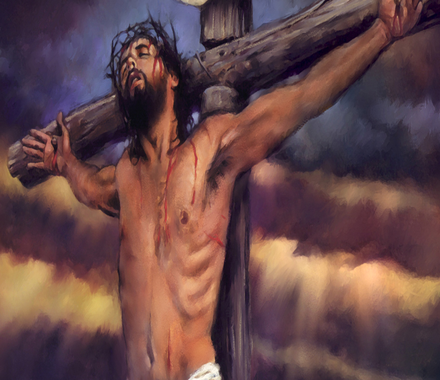 An earthquake and hours of darkness crashed as He hung on the cross. Jesus sucked in his last breath. The veil in the holy temple was sheered in two. Three days passed. There were tears and mourning. CHRIST’S beloved followers and disciples couldn’t believe He was gone. The healed watched for the slightest change in their status. A new day. CHRIST rose from the dead. Fear turned to unbelief. Unbelief to joy. No more fear. Jesus said, “Be not afraid.” (Matthew 28:10) The healed remained renewed. The believers were given hope. All because CHRIST, God’s son, was resurrected. Let the fear die here. 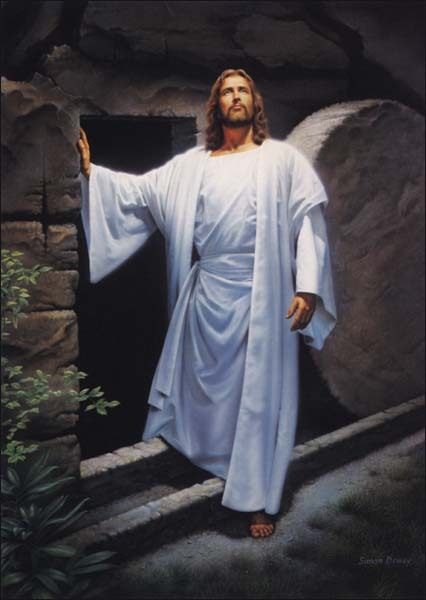 Jesus Christ revived and returned. As He said he would. For You. For Me. This Easter we have so much to be thankful for. Let us live without fear.